The Ministry of Mines, Energy and Petroleum Resources commissioned this project for the purpose of providing improved energy and costing data to BC’s new home construction market as well as policy makers throughout the province who are interested in promoting the construction of cost-competitive, high efficiency homes. 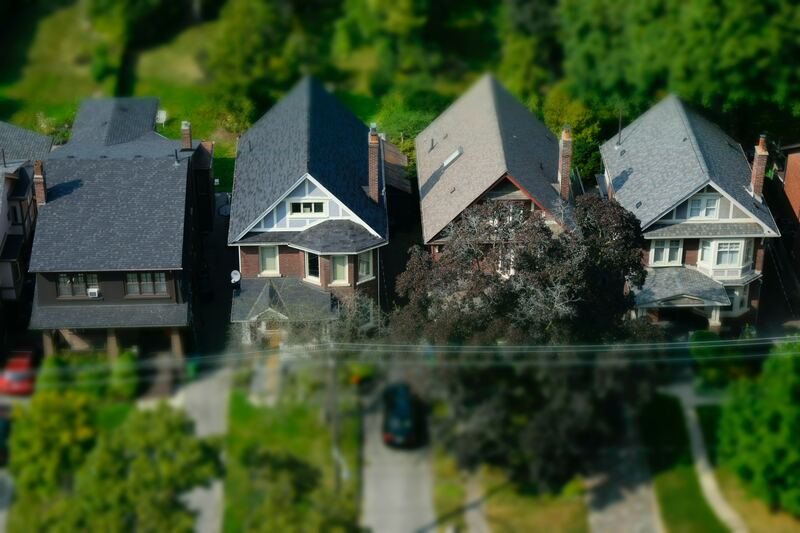 To help address the question of cost, the Province is planning to develop a dynamic tool that will quickly assist the key user groups to identify the different cost-effective combinations of measures that can be used to build energy efficient new single-detached, semi-detached, and various forms of attached homes (Part 9 residential buildings) in British Columbia. OPEN has completed phase 1 of this work, the User Experience Research and Design phase.